Located in Sault Ste. Marie, Ontario we are dedicated to providing locally grown produce to people in our community struggling with poverty and hunger. To reduce the impact of poverty by improving food security, health and welfare of individuals and families through the delivery of high quality fresh vegetables. 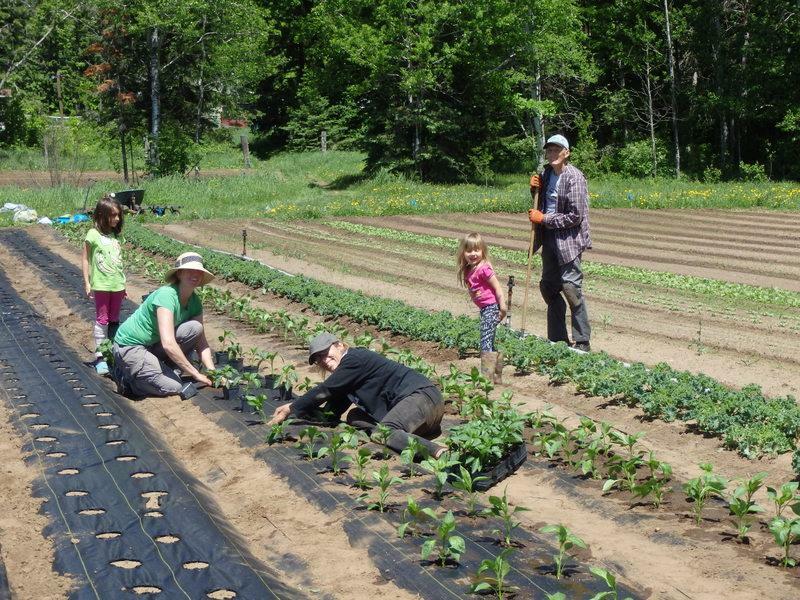 The Food Bank Farm is a project operating in partnership with the Soup Kitchen Community Centre.100% of the produce grown at the Farm is provided free of charge through the food bank system in Sault Ste Marie. We are a group of dedicated volunteers looking to give back to our community. Donations are the cornerstone of our operation, covering costs for materials such as potting soil, seeds, fertilizer, and fuel for our equipment. All of our operating equipment and the farm land has been donated for free-use. 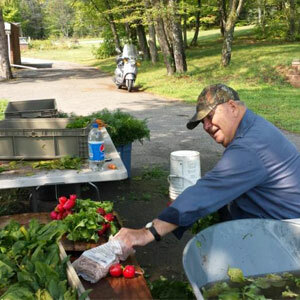 Working with multiple community partners our goal is to improve food security so that everyone in our community has access to sufficient, safe and nutritious food. Would you like to get involved or contribute to the Farm? Find out the different ways you can show your support.